Why Is Everyone Talking About Retinol & Should You Use It? Maybe it sounds like a foreign word or maybe you have actually heard it before in like, Sephora, but have no idea what it means. It’s fine, we’re fine. I’m only about to let you in on your dermatologist’s biggest secret: retinol. What is retinol? Long definition short, retinol is a form of Vitamin A that is essentially the key to fighting skin aging, preventing acne, and enhancing collagen production. As an added bonus, it can also ease some side effects of sun damage. If you’re wondering why you haven’t heard of it sooner, consider it a gift from yours truly. Oh, and Google, I guess. You’re so welcome. Being that summer is basically over, you’ll probs want to consider adding retinol to your everyday routine ASAP since you’re bound to have concerns that involve wrinkles, stubborn blackheads, and an uneven skin tone (hello, it’s me). 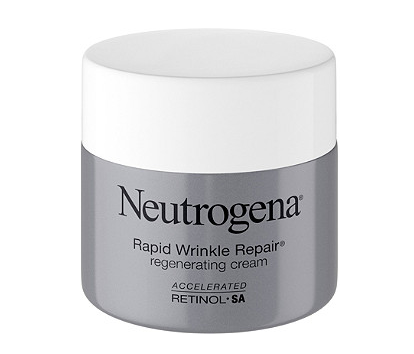 However, before loading up your cart on Sephora, you should know that retinol is like, pretty powerful stuff. A little goes a long way, and when the concentration is high in a product, it may cause dryness and irritation for those with sensitive skin types. So like, be sure you’re following up with your fave moisturizer to reduce these side effects. Okay, moving on. On to the good stuff. Here are the 5 best retinol products you need to incorporate in your daily regimen. 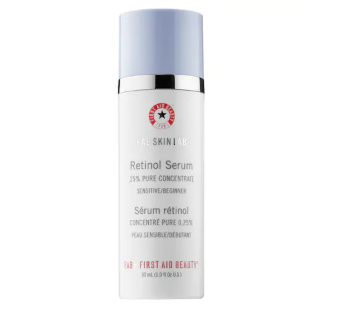 If you’re new to retinol, then this is exactly what you’ll want to start out with. This helps smooth out and lessen the appearance of lines and wrinkles. Its ingredients are comprised of soothing oatmeal, aloe, and Vitamins C and E to ease any minimal irritation. This loaded formula easily absorbs into your skin, evening out tone and making it look brighter. Colloidal oatmeal, jasmine, and algae are just extra boosts to calm and exfoliate your face while reducing pore size. It’s always comforting to see a familiar face in the crowd. I’m looking at you, Neutrogena. 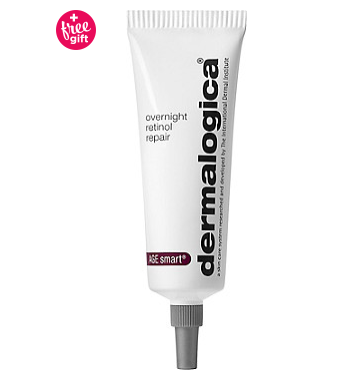 This drugstore brand offers the same benefits of retinol without breaking the bank. Praise be. The regenerating cream fades deep wrinkles, brightens your skin tone, and leaves you with a youthful glow. I feel like anything that is labeled “overnight” always works better. It’s just assuring to wake up and feel as though you got a makeover in your sleep, am I right? 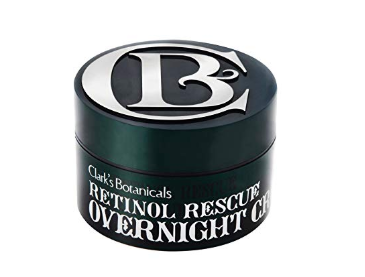 This overnight treatment features pure retinol to increase collagen production, fight signs of aging, reduce wrinkles, and repair skin discoloration. Again, I already am a fan for the sole reason that I can grab it at my local Target. 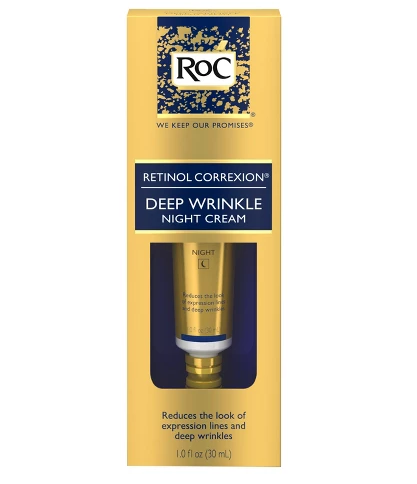 This is a super affordable retinol cream that comes with an anti-wrinkle moisturizer, too. It keeps you looking not a day over 21 by reducing those hard-to-reach wrinkles like crow’s feet by our eyes. Thank the heavens.